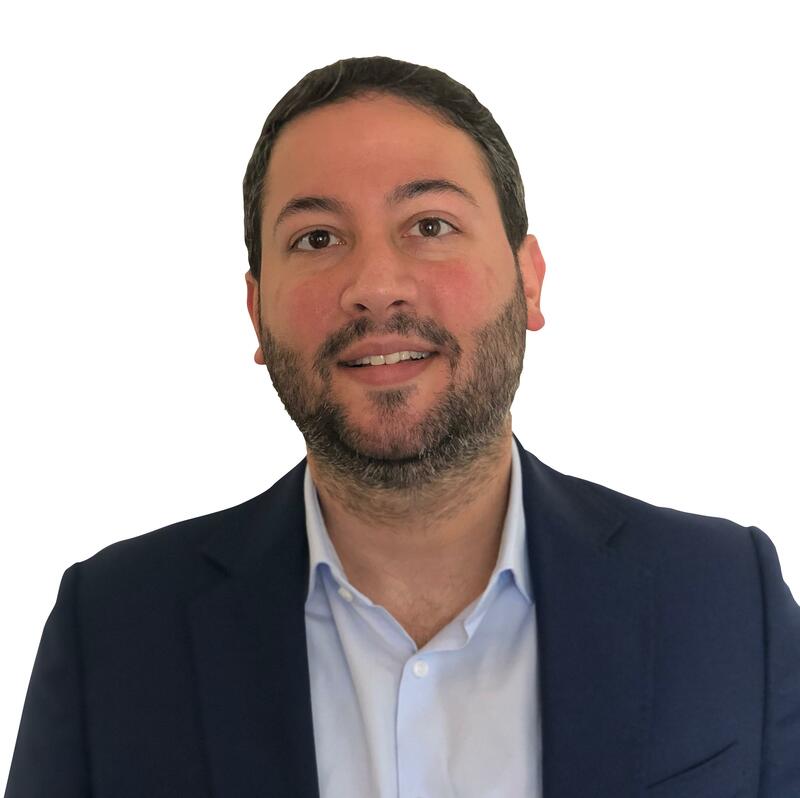 Omar has over 12 years of experience in financial advisory and investment banking and has advised on transactions across several industries including banking, real estate, manufacturing, healthcare, F&B, technology, among others. Prior to joining MEVP, Omar held the position of Associate Director at a regional consultancy firm. Prior to that, he held the position of Vice President in the Corporate and Investment Banking department of a regional private and investment bank. Omar also held previous roles in private equity and external audit firms. Omar holds a Bachelor Degree in Business, Accounting Emphasis from the Lebanese American University. Omar holds the Chartered Financial Analyst ® designation and is a member of the CFA Institute. Omar is also a Certified Valuation Analyst since 2012.